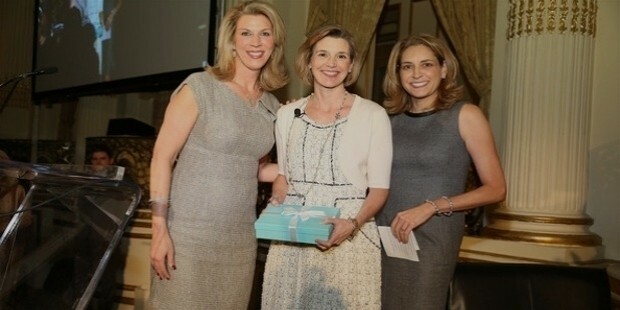 Sallie Krawcheck is the co-founder and CEO of Ellevest, a women’s digital advisor planned to be launched in the year 2016. Currently, she is the Chair and owner of the Ellevate Network. 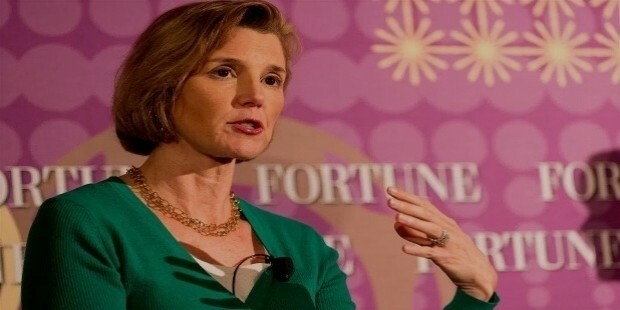 Before this, she served as the President of Global Wealth and Investment Management, Bank of America. She is ranked as one of the most senior and most powerful women on the Wall Street, and has also served as an advisor for a number of start-up businesses. Sallie was born and brought up in South Carolina. Her father, Leonard Krawcheck, is an attorney by profession and served as an SC House of Representatives member from 1967 to 1970. During middle school, she wore glasses, braces and corrective shoes, but in high school, she was crowned as the homecoming queen. She received the Morehead scholarship for University of North Carolina, and earned her degree in journalism & mass communication in the year 1987. 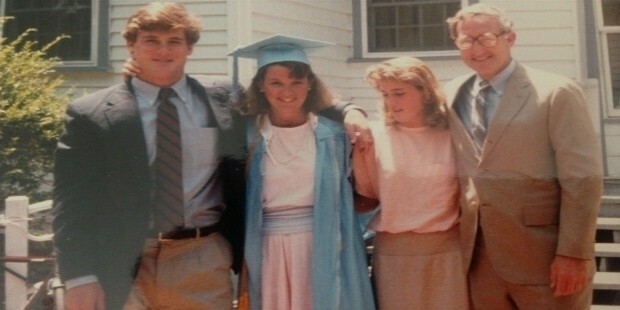 Though, she never did journalism and received her MBA in 1992 from Columbia Business School. 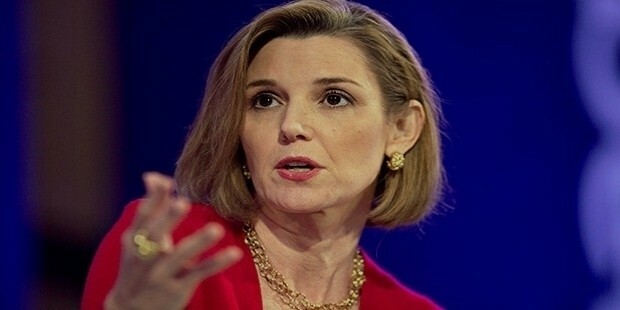 Krawcheck started her Wall Street career as a junior analyst with Salomon Brothers in 1987, and the stock market crashed just after the 2 months of her joining. She stopped investment banking when she was pregnant, but soon realized that she needs to work, and returned to the Wall Street to work as an equity analyst with Sanford C. Bernstein. Later, she became chief executive for Bernstein. In 2001, she became the CEO of Citi and ran the Smith Barney unit of the bank, for which she received $7 million as a signing bonus in addition to a handsome salary and many other perks. This was a significant leap in her career. In 2004, Sallie became the CFO and head of strategy for the Citi Bank, and sold Travelers Life Insurance and Citi Asset Management during her tenure. In 2007, she became the bank’s head of wealth management business. After a fight with Vikram Pandit, the CEO of the Citigroup, she left the company in 2008. She was then hired in 2009 by the Bank of America, where she worked to integrate the bank with Merill Lynch. In 2011, she left Bank of America, and took some time for herself to practice running and yoga. In 2013, she acquired 85 Broads Unlimited LLC, started Ellevate Network there and became its Chair. Sallie’s Ellevest is a digital investment platform especially for women, with which she aims at closing the gender gap in investments. She has made several appearances over CNBC, and has written a number of columns for Huffington Post and Reuters. Sallie has more than 32,000 followers over Twitter, and more than 900,000 followers over LinkedIn. Sallie has married Gary Appel, with whom she has two children. 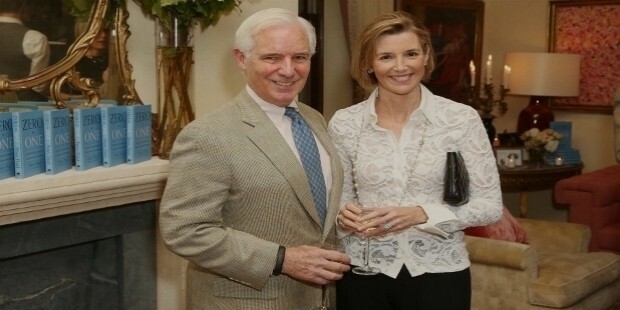 Her husband is the Vice Chairman of Castle Harlan, a private equity fund. 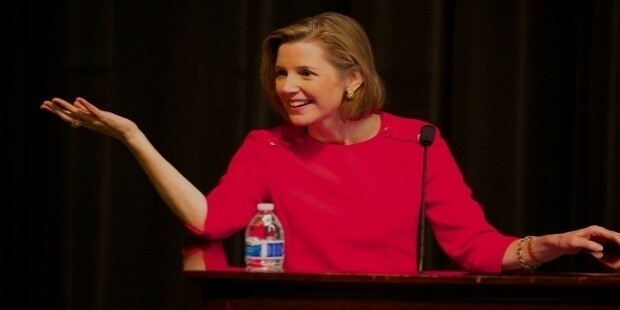 Due to her high reputation and impressive works, Sallie Krawcheck is popular as perhaps the most powerful woman on Wall Street. She is paid high and most sought after by entrepreneurs in the finance industry.